As a busy physician specializing in facial plastic surgery in NYC, I am frequently asked to make media appearances to discuss various topics in aesthetic medicine. 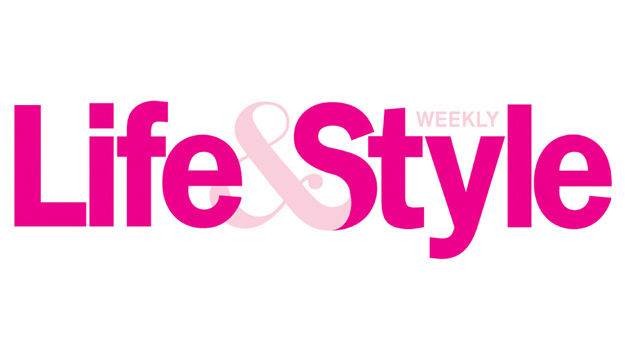 In March of this year, I was very pleased to be interviewed in Life & Style, a prominent entertainment magazine, to discuss Vanessa Trump’s changing appearance and the likelihood that she’s undergone plastic surgery. Her smooth forehead. 40-year-old Vanessa has remarkably smooth skin for her age, especially on her forehead. This is where most people start showing signs of ongoing sun exposure and repeated movement, typically in the form of horizontal creases and lines. But Vanessa’s age-defying forehead makes me think she has likely undergone treatment with BOTOX® Cosmetic (or perhaps one of its cousins, Dysport® or XEOMIN®). These injectables prevent the muscle movement that causes wrinkles to form, creating temporary smoothness. With repeated use, studies have shown that BOTOX can actually permanently smooth skin in the long term, allowing patients to go longer between appointments. Her full cheeks. By the late 30s and early 40s, many people report a noticeable loss of volume in the cheeks and deepening nasolabial folds — the lines that run from the nose to the corners of the mouth. However, Vanessa’s midface tells a different story. Her attractive fullness and soft volume keep her looking quite young without the telltale “overfilled” appearance that many people associate with dermal fillers. These injectable products are different from BOTOX because they use soft, biocompatible gel formulations of their active ingredients to replace areas of lost volume and add fullness, replicating the youthful visage. It’s clear that Vanessa’s doctor is quite skilled in the use of fillers, ensuring she has subtle, attractive results. If there’s one thing we can take away from Vanessa’s seemingly ageless face, it’s the importance of choosing an experienced provider who can truly deliver attractive results that complement your facial features and bring out the younger, more refreshed version of yourself. I pride myself on creating these types of results here in my NYC cosmetic surgery practice. As a double board-certified facial plastic surgeon, I deeply understand the contours and musculature of the face. With this knowledge, I’m able to administer injectable products precisely where they can make the most improvement with the fewest side effects. If you’re considering cosmetic facial rejuvenation but you aren’t sure where to start or what procedures will be best for you, request your consultation through my website. I’m looking forward to meeting you.